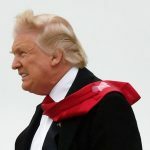 Conway Selling Trump Tie Tape at White House. 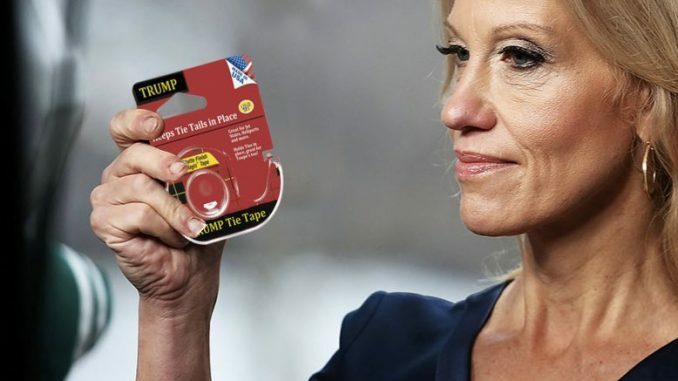 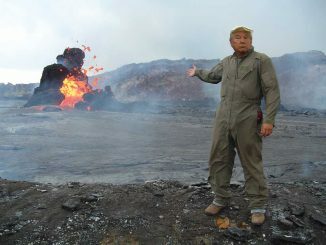 (Washington D.C.) Unconfirmed Sources report that Mr. Trump will be launching a new consumer products company with the help of Trump pitchwomen Kellyanne Conway. 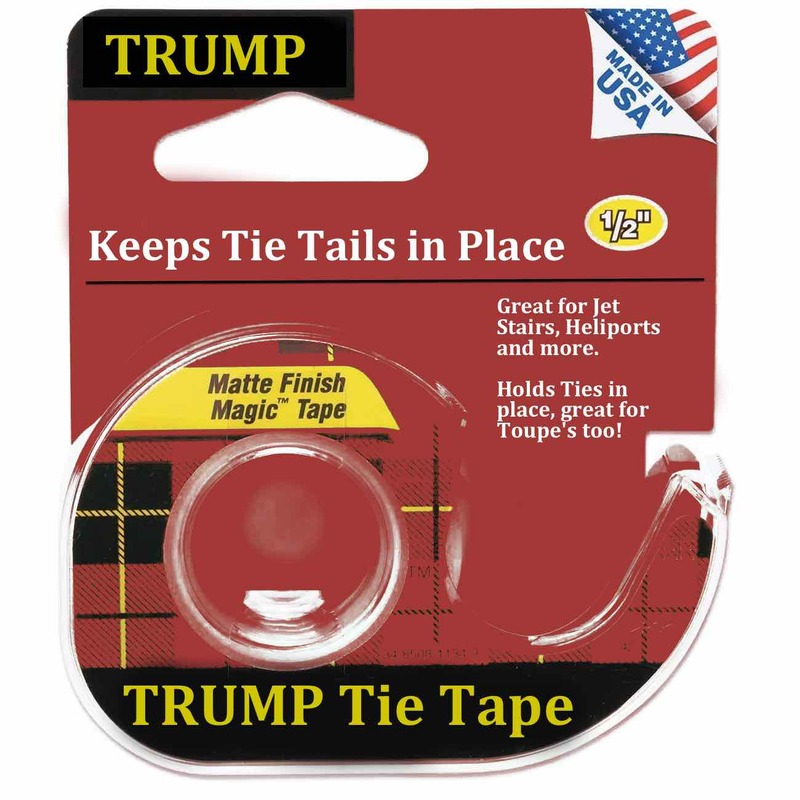 The first product for the new company will be Trump Tie Tape. 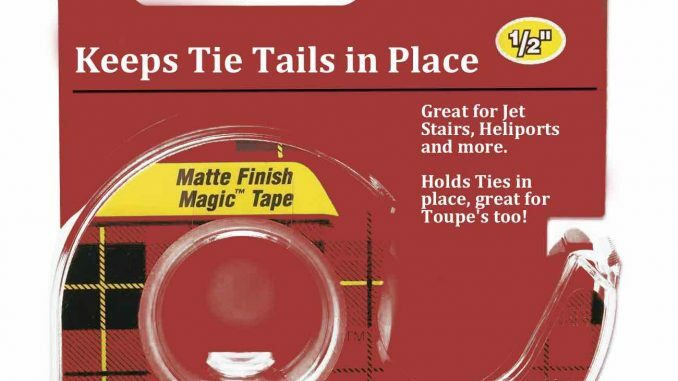 The tie tape will be followed up by many other consumer products sources say. The Trump Tie Tape will be available in single packs or convenient 5 roll packs. 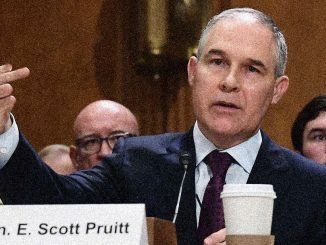 How Much Racism is Ok for the GOP? 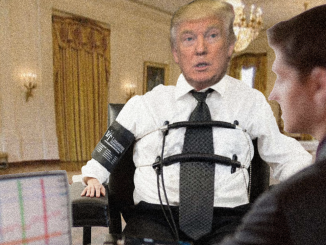 Leaders Meet to Discuss.